Picture this: you are supine on a banana lounge, sifting sand through your sweetheart’s toes, studying cotton-wool clouds that appear to have been Velcro-ed onto the sky. You have just slurped down a chilled mojito from the beach bar and are mustering up the energy to walk over the crystalline sand and slip into the turquoise sea. Before you can say “mi wantem bia” (“I’d like a beer”) I give you a few of my favourite island getaways. 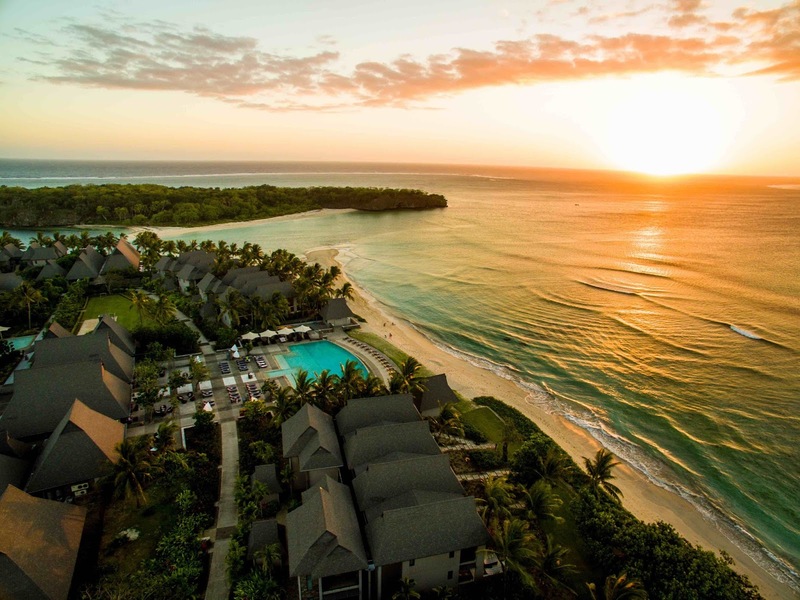 InterContinental Fiji Golf Resort & Spa. Image: Justin Mott (Mott Visuals). Located along Phuket's stunning sunset coast, The Residences at Anantara's Phuket Layan resort overlooks breathtaking Layan Beach. The boutique collection of 15 spacious private pool residences is next level: perched on the side of a jungle-clad hill with panoramic views of the Andaman Sea, The Residences will make you want to bask in barefoot luxury for the remainder of your days. 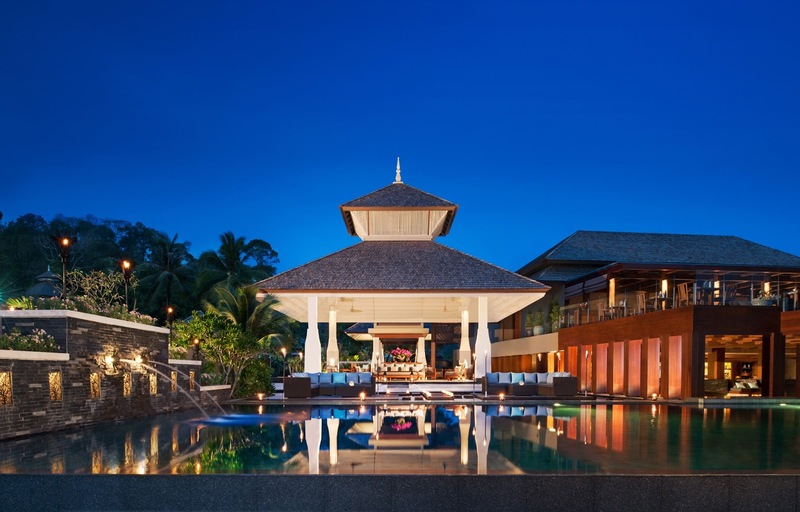 It's the ultimate rock-star hideaway where you can bring the entire entourage and skinny dip in your private plunge pool away from the paps. 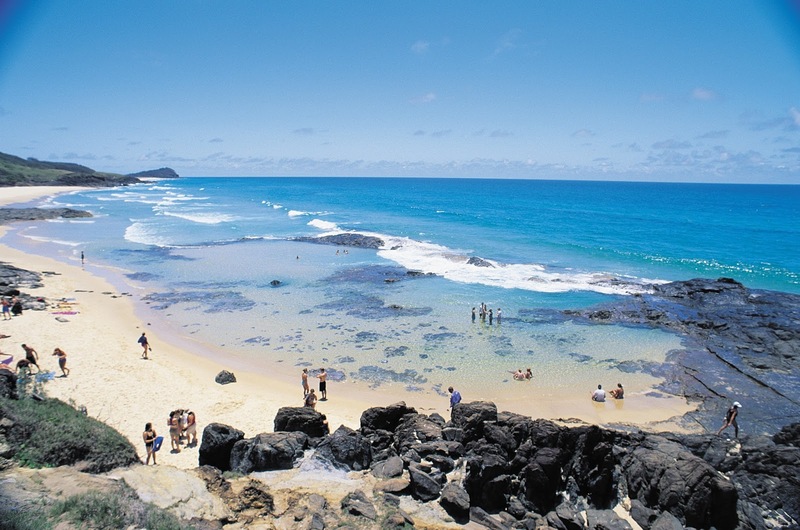 The Champagne Pools on Fraser Island are one of many reasons to make a beeline for this island. 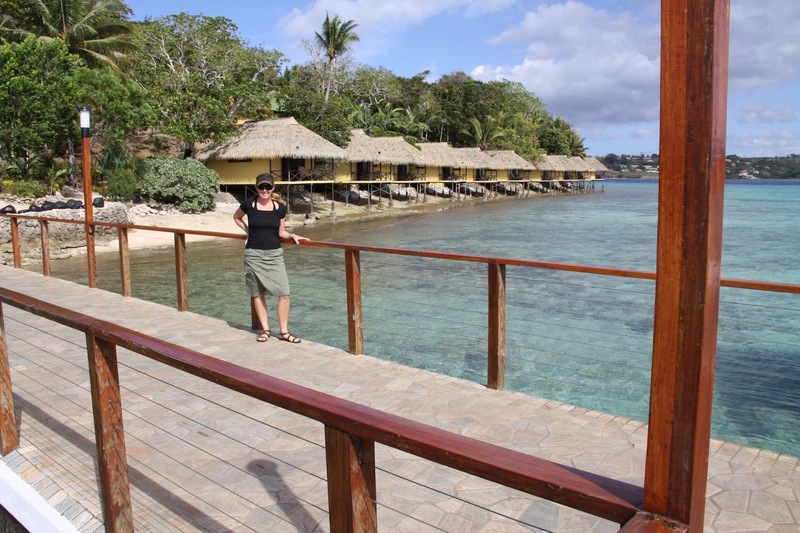 Iririki Island Resort has recently undergone extensive refurbishment.